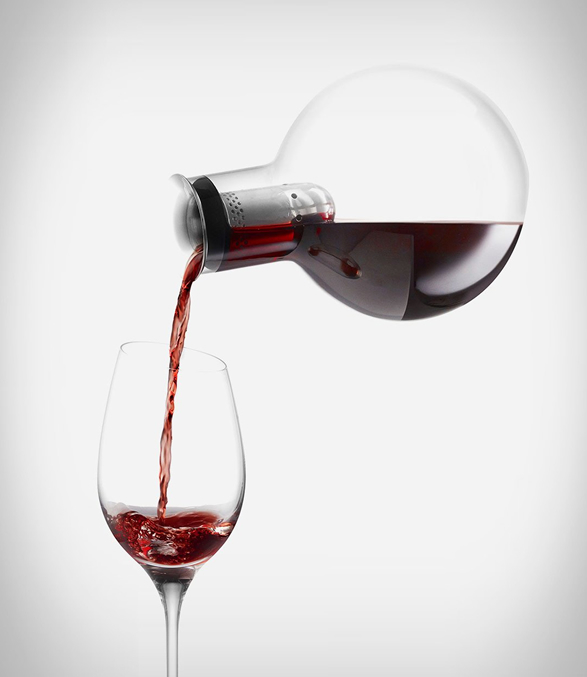 The Decanter Carafe Wine Aerator is a new product from the centenary Eva Solo brand. 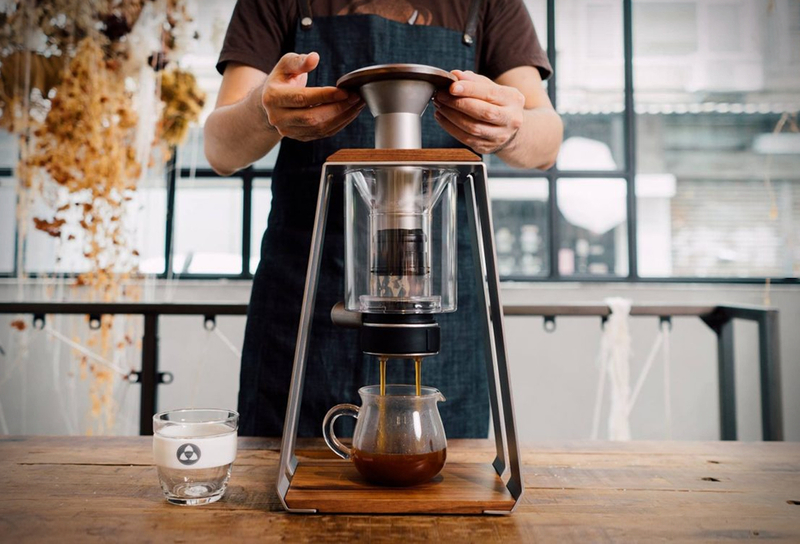 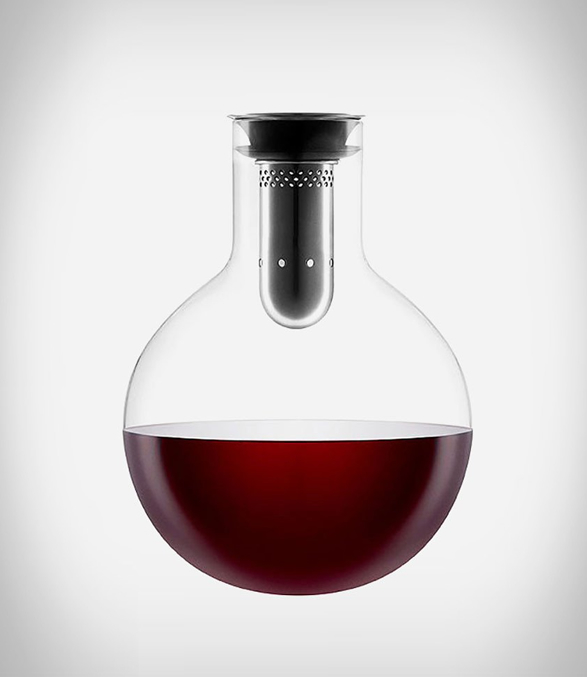 This beautifully designed piece can handle the content of a standard 750ml bottle of wine, and because it´s mouth blown, each one is unique and the result of old school and high quality craftsmanship. 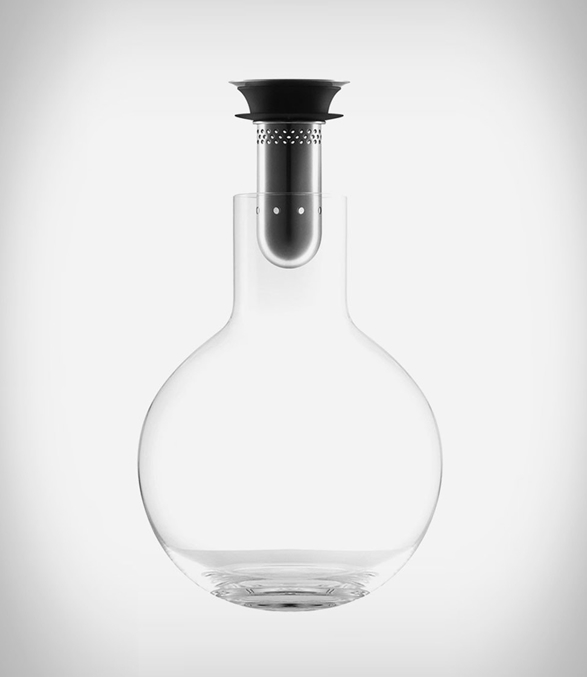 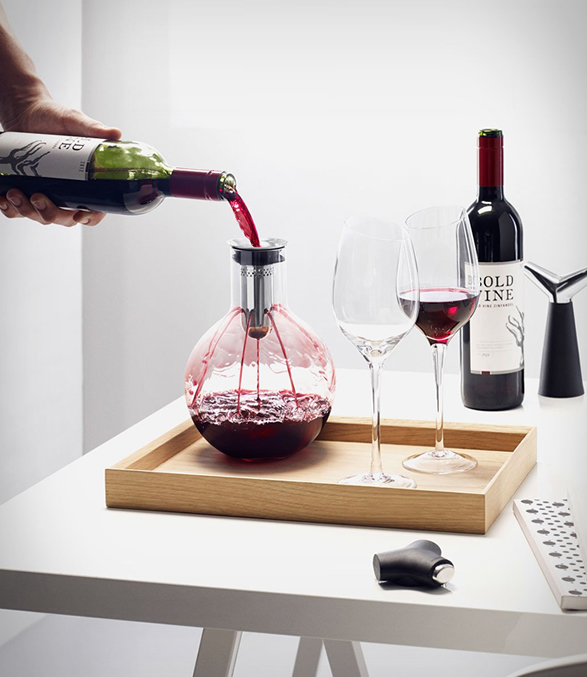 This sleek decanter also features a drip-free system, so you won’t waste any of the precious nectar; this drip free metal system also includes the aerator, while you pour the wine into it, this disperses the wine on the sides thus enabling the wine to breathe and acquire new properties, tasting notes, and bouquets in the process. 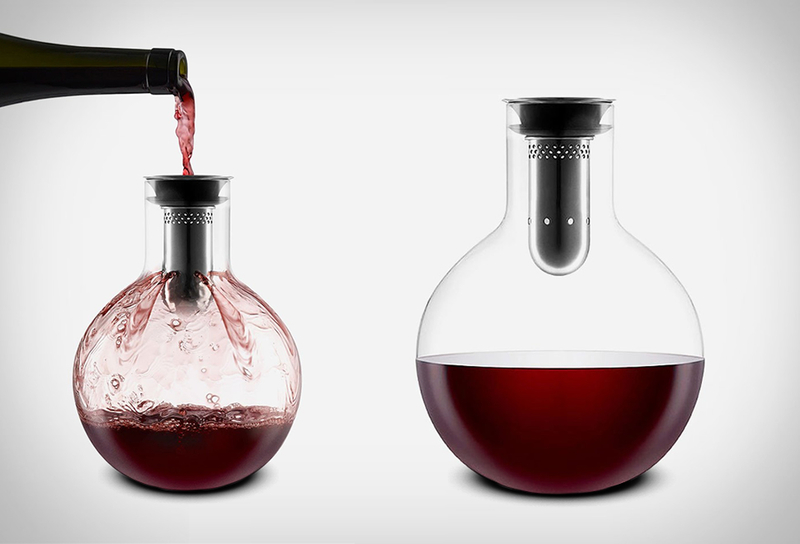 It’s also dish-washer safe and really a must have if you’re a wine connoisseur or aiming to be one.